Parents in Pella are invited to an experience at two more upcoming events to better learn how teenagers are hiding drugs. 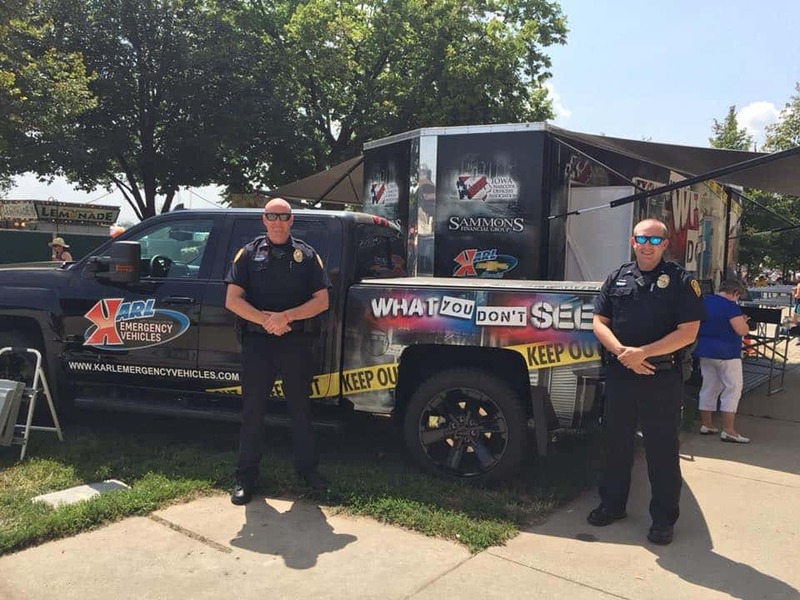 Pella Police Lt. Paul Haase tells KNIA/KRLS News they have been hosting “What You Don’t See” trailer from the Iowa Narcotics Officers Association. The trailer will be at the Pella High football game this Friday from 4:30 p.m. until the fourth quarter. Additionally, it will be at parent-teacher conferences at Pella Middle School on October 8th and Pella High School October 15th. All area parents are invited to learn more by attending the various events.